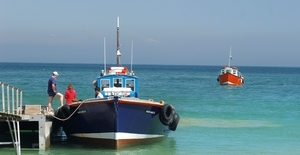 Closed on Sunday's Boats run from 2nd April until October. Every 30 minutes. Please note: All sailings are weather permitting, times are subject to alteration or cancellation without notice.